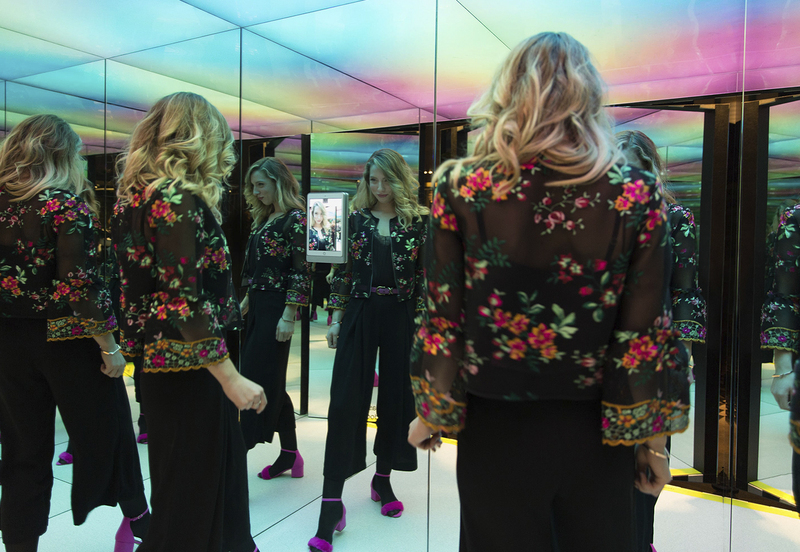 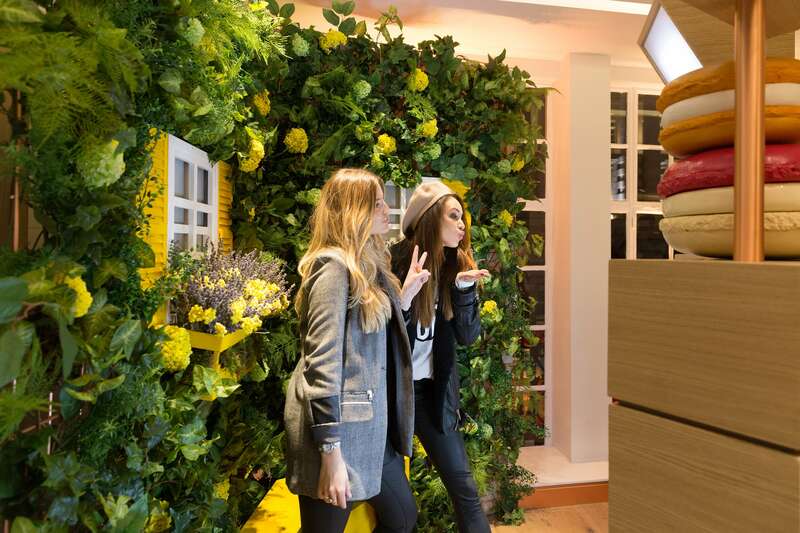 Permanent multi-camera photo booth installation in Regent Street flagship store. 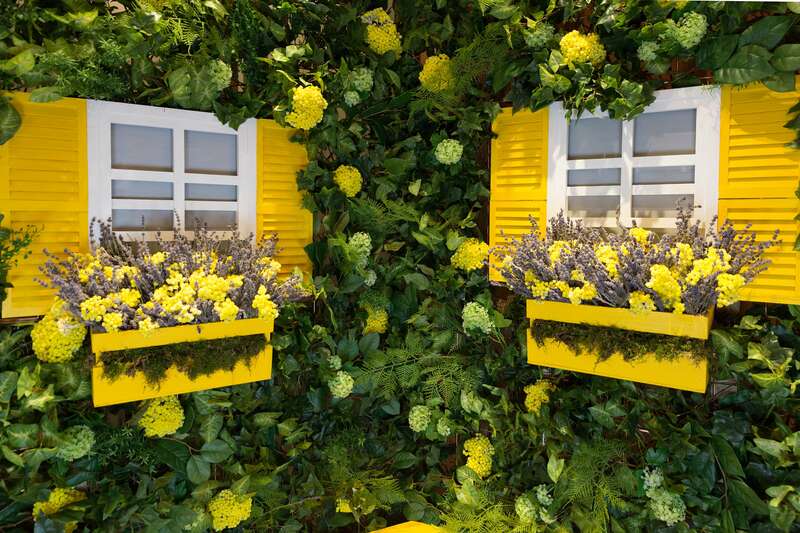 For the launch of their first UK flagship store on Regents Street, London – L’Occitane approached us to create a permanent installation to engage customers and generate social buzz. 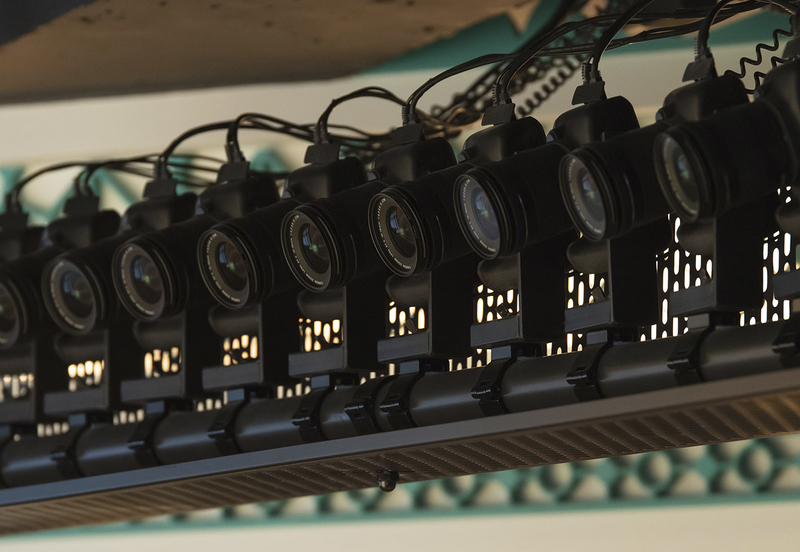 We designed and produced a corner of Provence for L’Occitane with an unmanned multi-camera setup that could instantly produce 3D bullet time videos for social sharing. 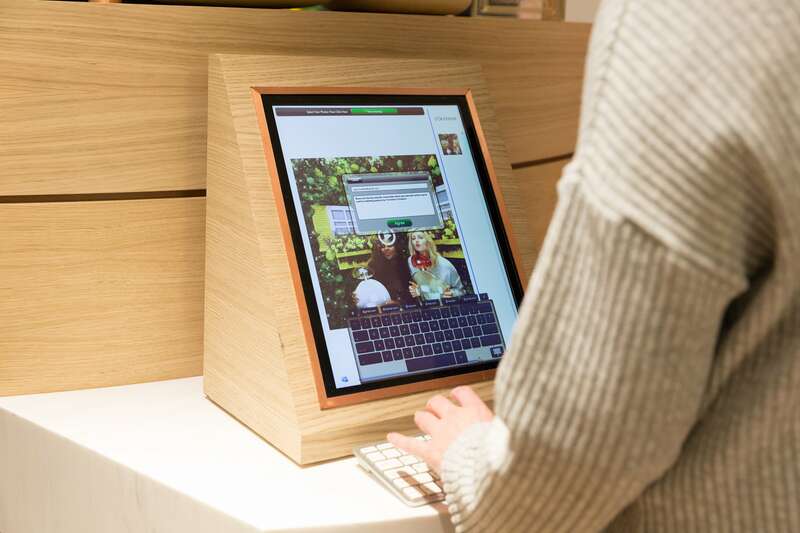 We illustrated and animated a user journey to facilitate ease of use for the unattended installation.